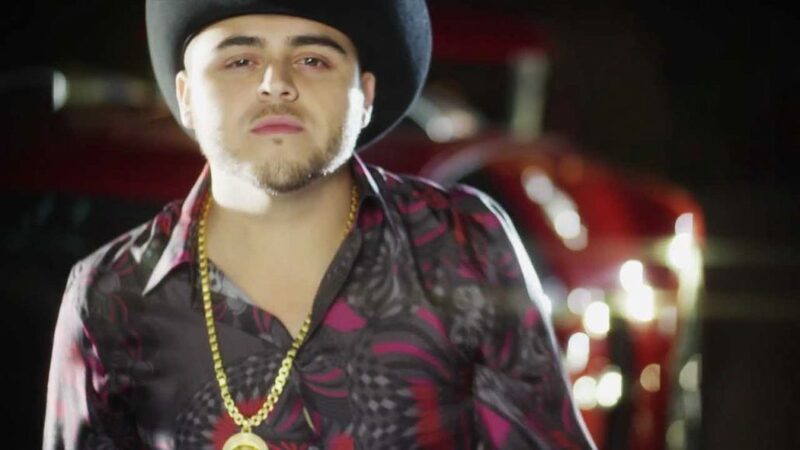 In just two years’ time, Gerardo Ortiz has revolutionized corrido music, launched a new youthful scene, and become an admired household name among millions of fans who admire his charisma, talent and originality. His corridos are modern, with innovative arrangements and lyrics that put them way ahead of the usual fare. However, the story of his young life is as real and as amazing as his songs. And it holds clues to his explosive connection with audiences! 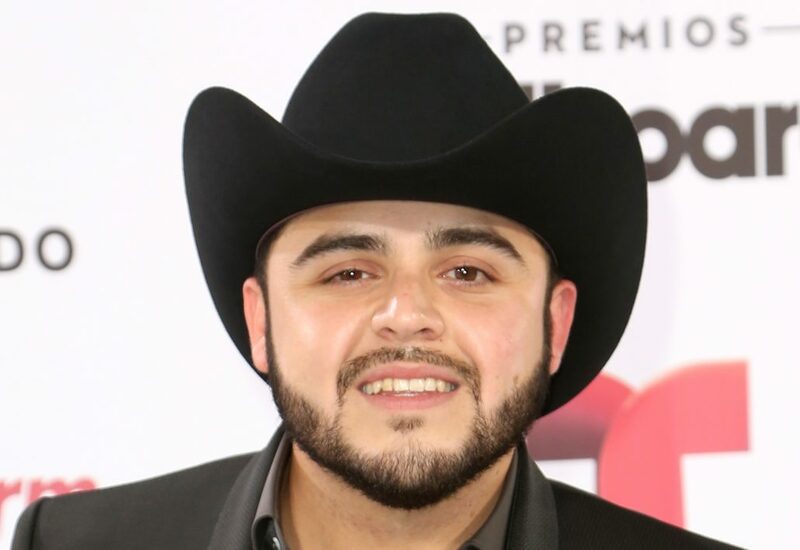 Gerardo Ortiz was born in Pasadena, Calif., but at the age of 5 he moved with his family to their original hometown of Culiacán, Sinaloa. Many of his family members are musically inclined. His talent and originality have shone through since he was young. At age 8 he recorded his first album, titled Encuentro de Amor (Rendezvous of Love). It contains love songs and corridos. 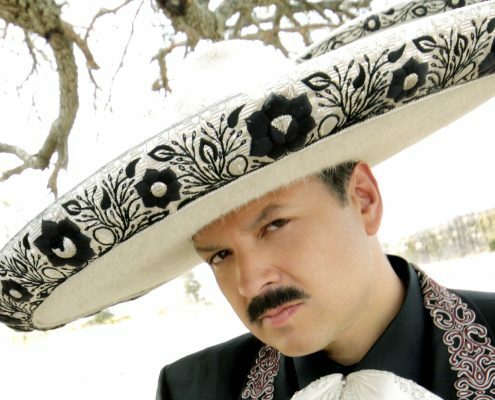 Two years later, he released his second album, a banda-flavored CD which contained “La Pasadita,” a song Ortiz himself wrote. He performed at dances, parties and festivals, often opening for well-known groups. Constant practice and seeing Mexican music’s best artists up close helped him polish his talent and get a sixth sense for what audiences craved. This hard work set the stage for his “overnight” success. These experiences were fundamental in creating the building blocks of Gerardo Ortiz’s signature style and in developing his work ethic. 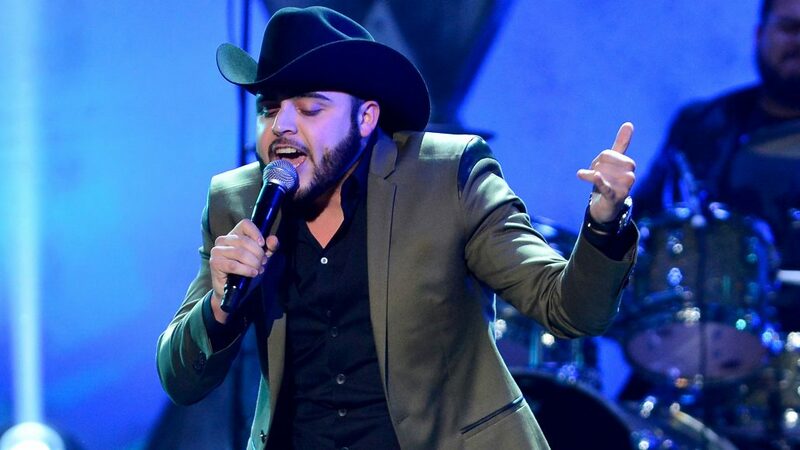 He paid his dues, learned his craft and cultivated the qualities that have turned him into what he is now, a phenom of Regional Mexican music. 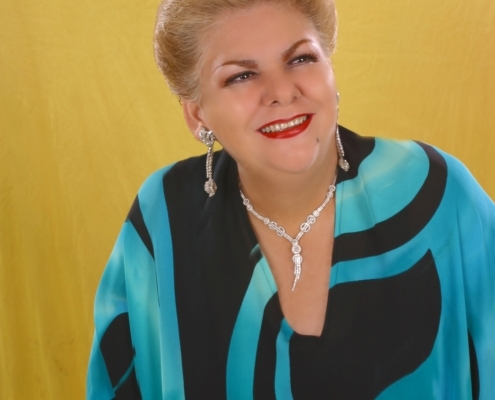 At the time, his stage name was Gerardito, the Son of Sinaloa. When he was 13, he spent several months in Mexico City, showing the capital dwellers how to do music Sinaloa style. He entered auditions for the Televisa show Código Fama, and was among the 40 finalists. 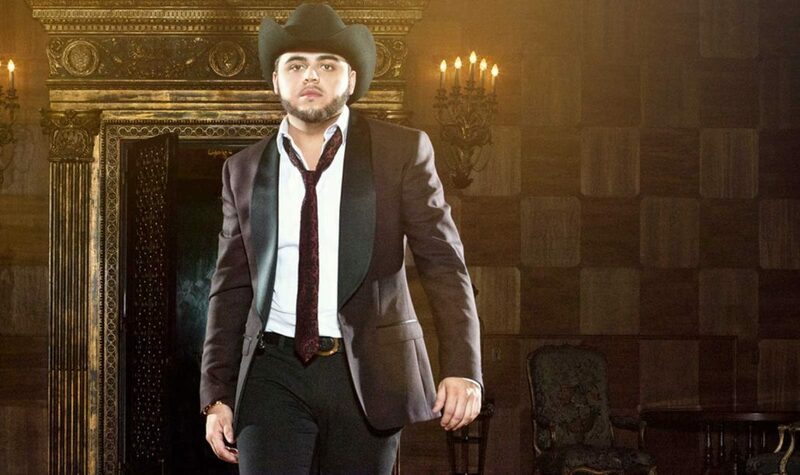 As a teenager, Gerardo Ortiz toured throughout northern Mexico. He became known on a regional, underground basis for his very different style of corridos. Gerardo performed songs that became regional hits: “Empresas NC,” “Las Tundras,” “El Cerebro,” “El Pelo Chino” and “Escuela de Rancho.” And crowds responded to the uncompromising, realistic subject matter of his songs. He also joined a rebellious young corrido group called Antrax. A live album of one of their wild performances became a best-seller among area street vendors. Finally, at age 20, he returned to the U.S. and fully embraced a solo career. 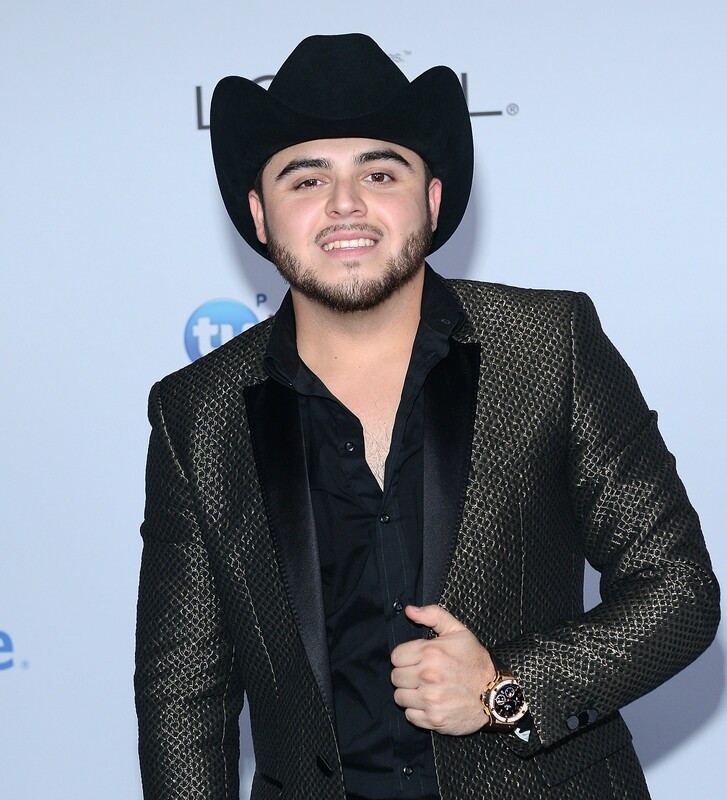 Gerardo Ortiz wasted no time in accelerating from rising star to influential A-lister, a position he will consolidate over the coming months and years. 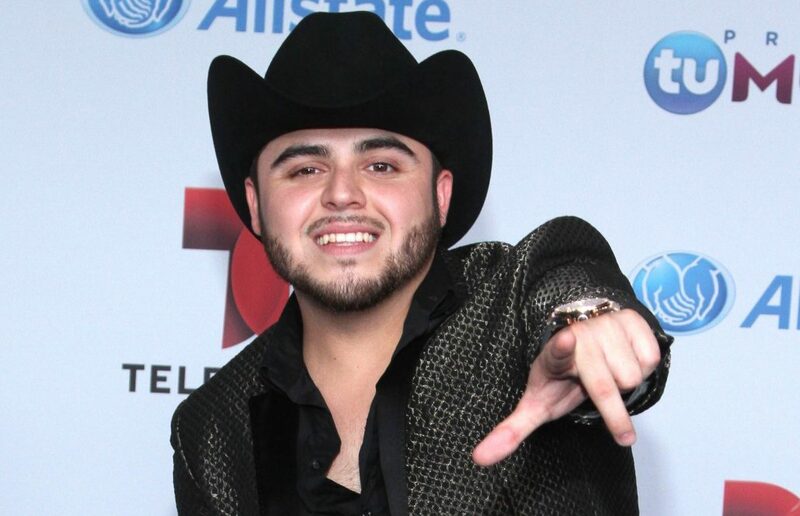 Gerardo Ortiz released his latest album, titled El Primer Ministro (The Prime Minister), in July 2012. He unveiled it in the most direct way possible – performing its first single, “Sólo Vine A Despedirme” (I Just Came to Say Goodbye) live at the recent Premios Juventud (Youth Awards). The song was serviced to radio on July 23. El Primer Ministro features a variety of musical and lyrical styles: corridos, pop ballads, mariachi-pop, norteño, and banda. 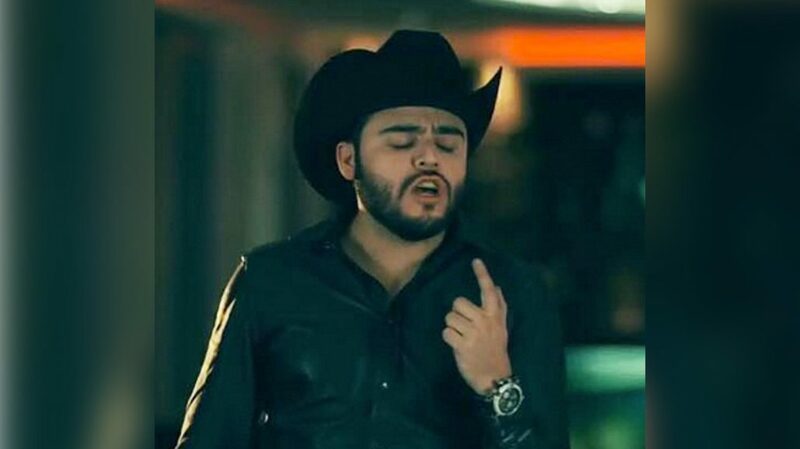 But all of the songs boastGerardo Ortiz’s dominating presence. For his part, he says this album is a return to his musical roots, to the days of his debut production Ni Hoy Ni Mañana. 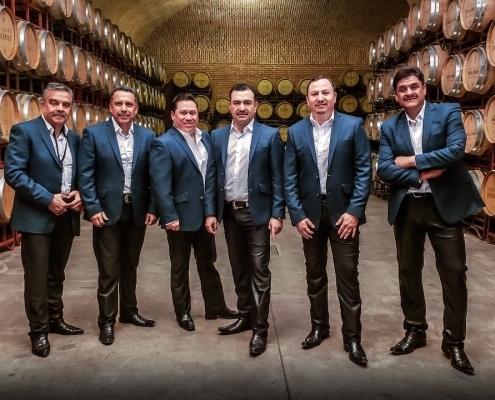 The title track “El Primer Ministro” is a controversial song about none other than cartel boss Chapo Guzmán. In fact, the album’s cover is an ingeniously crafted photo of Gerardo Ortíz’s little brother portraying a young Chapo selling oranges in the town of La Tuna, Sinaloa. 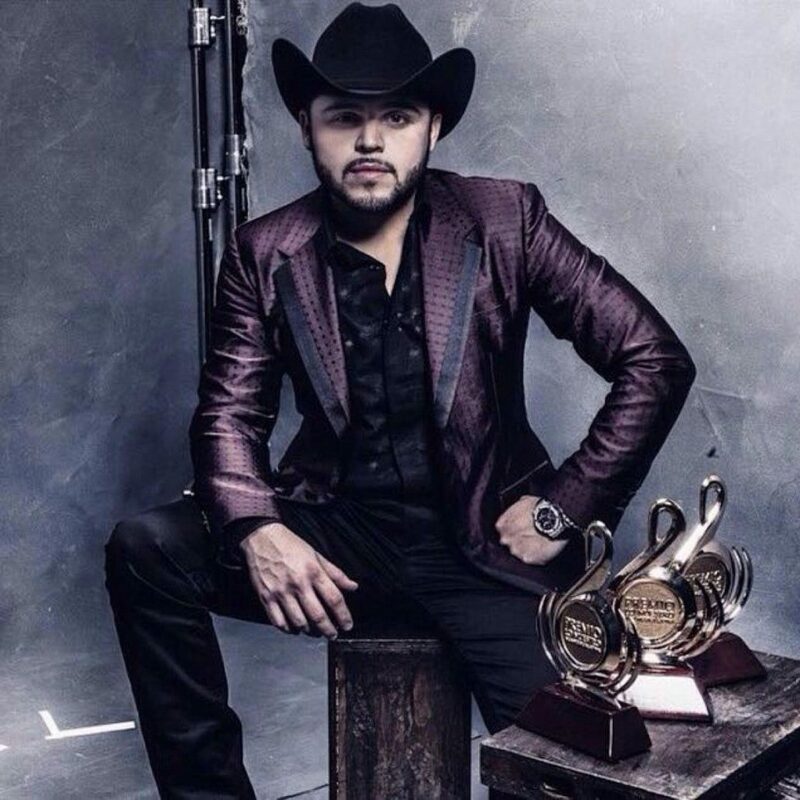 Other interesting songs on the album include: “Voy A Conquistarte” (I’ll Win You Over), “De Parranda” (Partying), “Soy De Durango” (I’m From Durango) and “El Compa Ray” (The Homeboy Ray), the latter based on the friendship that’s blossomed between Gerardo Ortiz and one of his biggest fans, a boy fighting cancer. 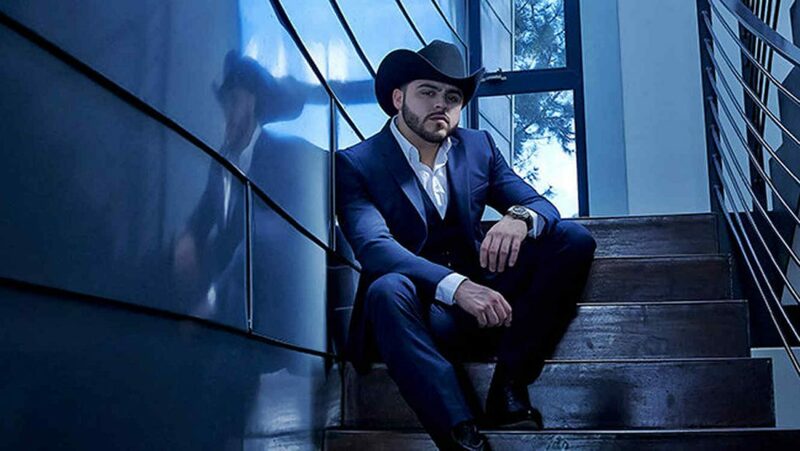 With Gerardo Ortiz pouring his musical and personal maturity into El Primer Ministro, he has excellent prospects to surpass the success of his previous albums and share his music with even more new fans.